I'm back with another review and giveaway. I've had the chance to try a new product from one of my favorite companies Tatcha. 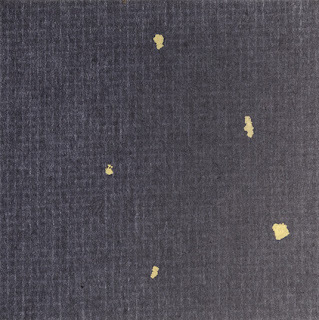 They're famous for their Gold Leaf Paper Blotting Sheets. Even more famously, Mario Dedivanovic (Kim K's makeup artist) uses them regularly on his clients. Recently they came out with a new version of the sheets which makes an awesome edition to your clutches for all the holiday parties you'll be attending this year. 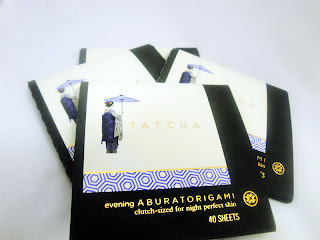 For those of you who did not see my initial review of Tatcha Blotting sheets you can check out the original post here. 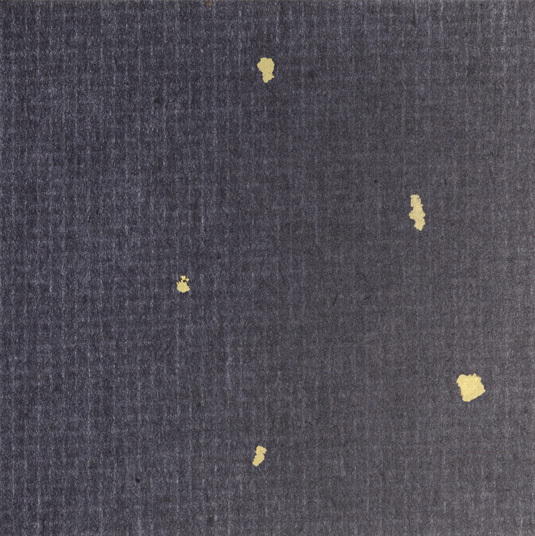 These blotting papers have Lattice Lines that increase the strength and absorbancy of each sheet. There are real Gold fakes in each sheet and of course these papers are biodegradable and friendly to not only animals but all skin types. 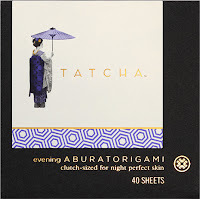 Recently, Tatcha released their new evening Aburatorigami Japanese Blotting Papers. 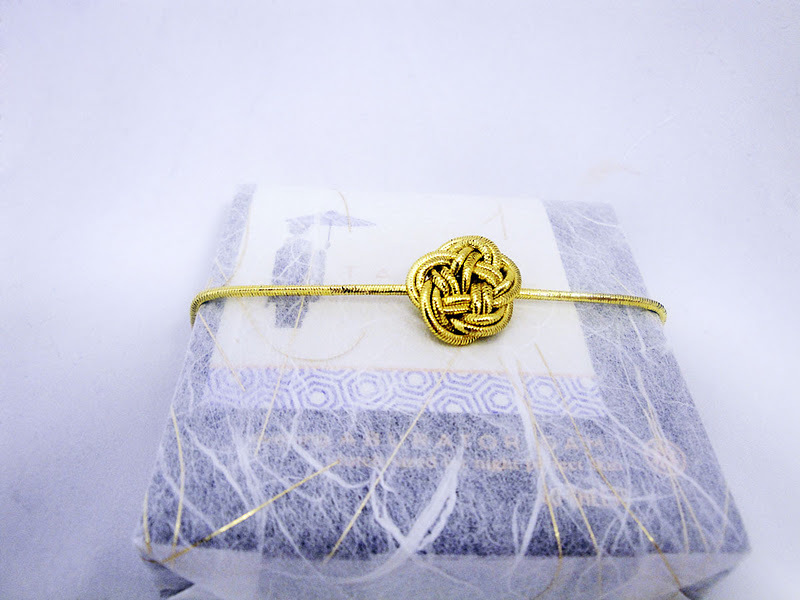 They debuted at NY Fashion Week and were a popular request for the Emmy's. 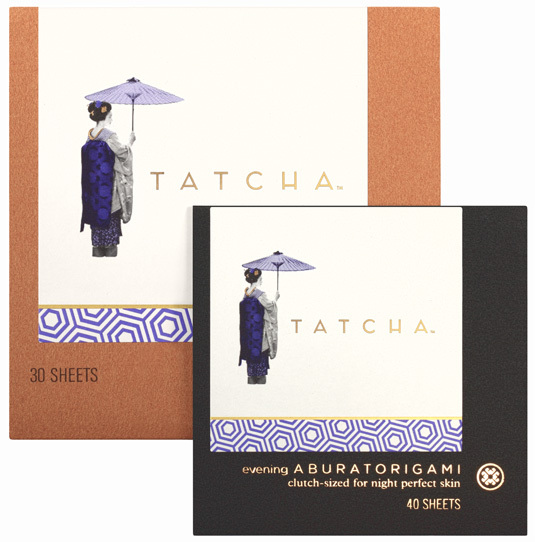 I loved the huge size of the original Tatcha Blotting Papers, but I love the clutch size packs for staying shine free and picture ready for all those holiday parties coming up. Size. Nearly 2.75 inch square, clutch-sized for night perfect skin infused with charcoal for added purifying properties. FYI, I wanted to tell you a super cute story that my friends at Tatcha shared with me. Apparently, they received a call from a customer who found out about their product. 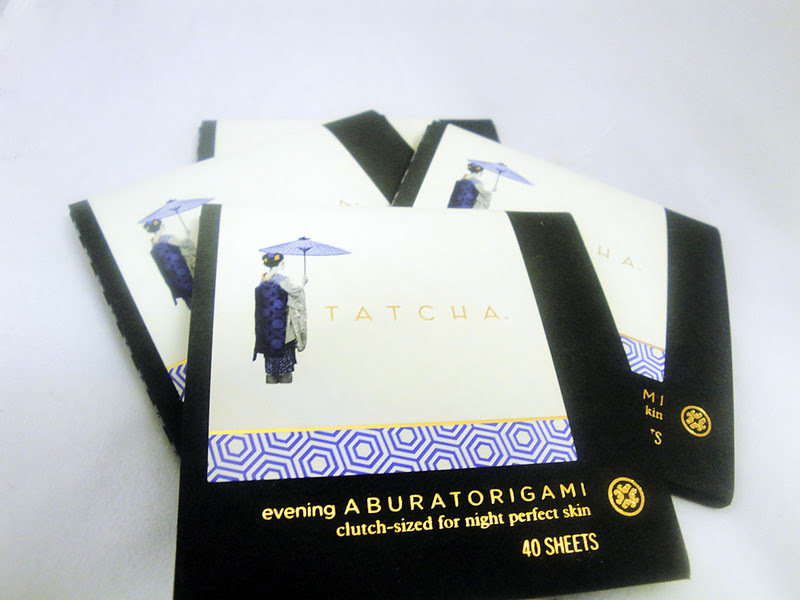 The call came from a 70 year old woman who foundout about Tatcha on my blog and now uses them regularly. Isn't that cute! I am giving away 3 packs to 3 of my lucky viewers! 1 Facebook winner - Like this post on Facebook. Following on twitter, facebook and blogger. The post isnt yet on your FB page Ren. Following via GFC (BooBooNinja), twitter, and on FB! I need those for my oily face. I can't stand oily skin. My face gets really oily especially my t zone..
wow, would love to try these out. i have really oily skin and these would be really useful! Following via GFC (Sadi), on twitter @Sad20ful , and on FB as Sadia Latif ! Wonder where I might get these in London? They look great for me as I have oily skin.